Nothing can beat the fond childhood memories associated with comic books. 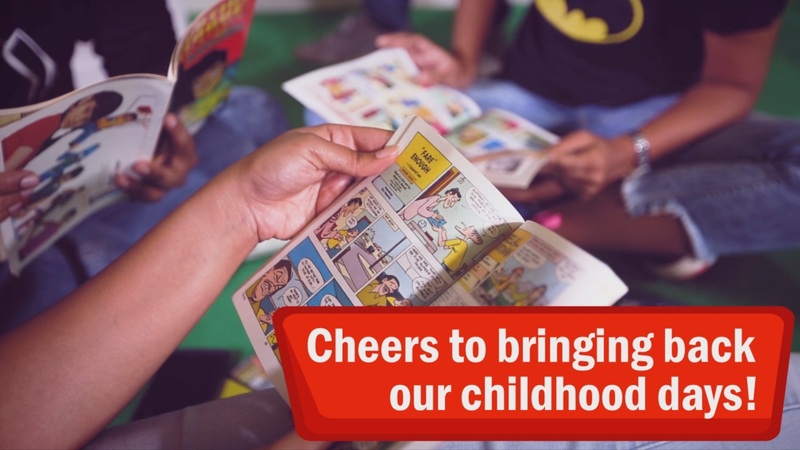 As kids, we all have read comic books in the pretext of studying from our school textbooks 🙂 This ‘World Comic Books Day’, BYJU’S celebrated those truly memorable, simpler and arguably better times. 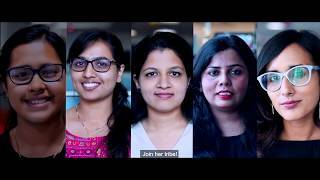 The BYJU’S ‘Comic-Pop-Up library’ was stacked with famous comics like Suppandi, Amar Chitra Katha, Tinkle and much more!! Childhood nostalgia was in the air and people were all smiles as they spoke about their childhood memory associated with comics while flipping through the sepia-tinted pages. The photo booth with Indian comic characters was a major hit too. BYJUites were also surprised with quirky posters of their favorite comic icons. 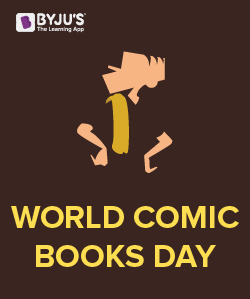 In the age of Internet and Kindle, celebrating ‘World Comic Books Day’ truly offered a pleasant chance to relive and rejoice the amazing tales that lie between the pages of comic books. 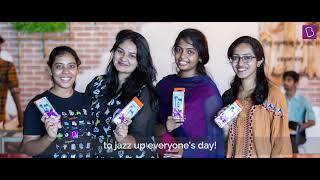 Here’s a glimpse of all the fun we had!